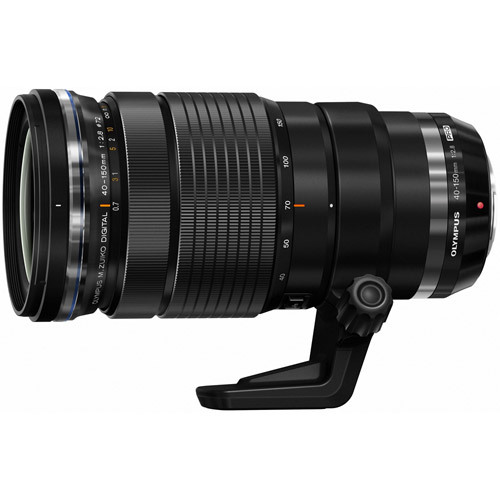 The new M.ZUIKO 40-150mm f2.8 PRO is a compact, full-featured zoom that sports premium metal construction and professional-quality lens elements. 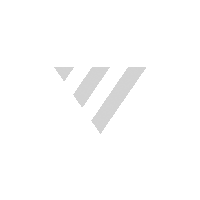 It’s light in weight and fully sealed for weather protection, delivers super-sharp edge-to-edge image quality, and boasts the world’s first Dual VCM autofocus mechanism. This lens is an excellent complement to your fast primes and 12-40mm f2.8 PRO. 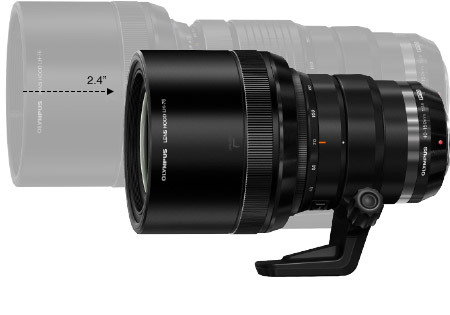 We know that serious shooters need the highest quality equipment, so we built the 40-150mm f2.8 PRO zoom accordingly. 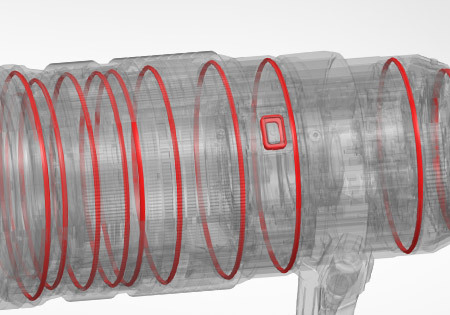 The premium metal lens body incorporates 16 lens elements in 10 groups, including Olympus ZERO-coated HD, ED, EDA and – for the first time in an M.ZUIKO lens – Super EDA glass for significantly reduced chromatic aberration, ghosting and flares. 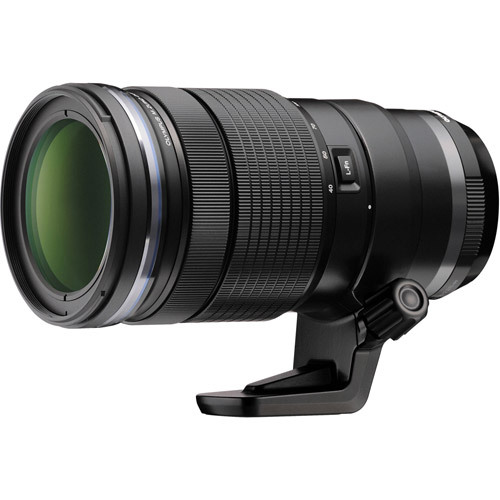 A 1.4x teleconverter is available for the 40-150mm f2.8 PRO that extends its focal length to a whopping 210mm (35mm equivalent of 420mm) for those really long shots. 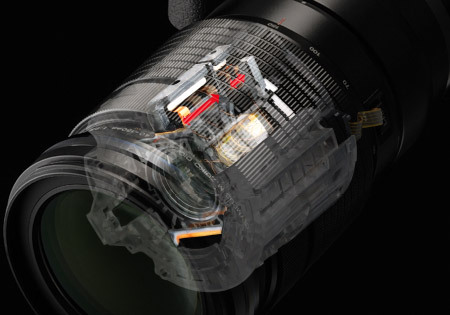 You can also get a ZUIKO protective filter that features Olympus' renowned ZERO coating technology. The bundled lens hood has been marvelously designed to collapse back onto the lens for easy storage. 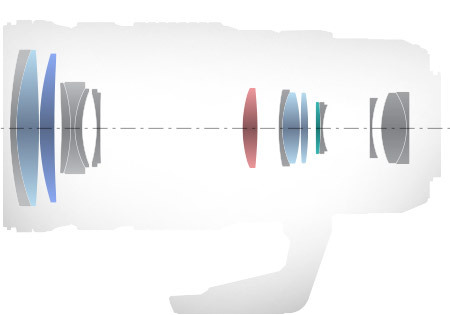 When extended, the locking mechanism will fully support the weight of the lens and camera body. And to keep your investment safe, the bundled lens pouch will help protect against dings and scratches.